Know a Do It Better Yourselfer that needs the perfect gift? 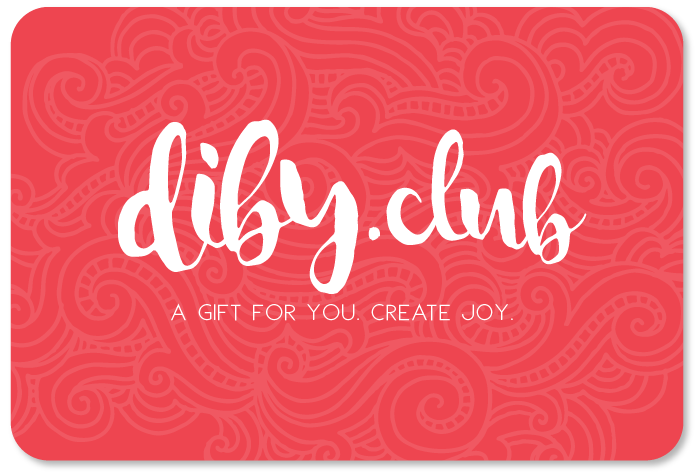 The DIBY Club Gift Card is just what you’re looking for! Give the gift of self-care. Our products help other women experience frustration-free creative outlet that allow them to escape within their art, and accomplish something they can feel proud of. 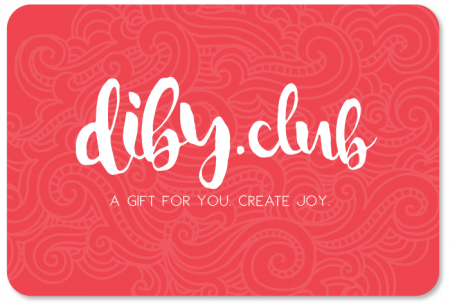 Get a gift card for a family member, friend or neighbor now! This gift card will be emailed to the recipient on the specified date or immediately if no date is chosen. If you or the recipient need any further assistance please email us at [email protected].